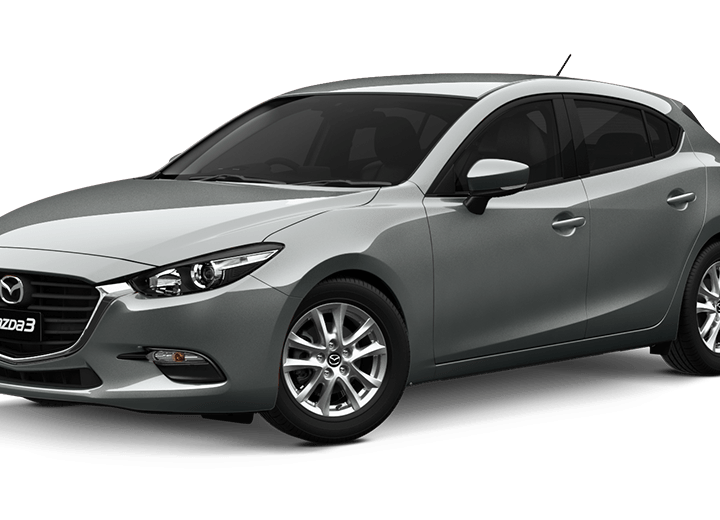 Designed specifically for Mazda owners, our Mazda Prestige Motor Vehicle Insurance policy offers you the complete peace of mind following the loss or damage of your Mazda vehicle. 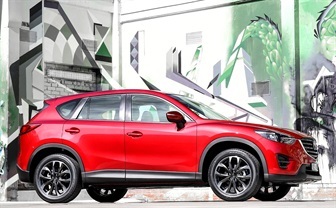 With additional options for value, flexibility and choice, this policy offers a range of benefits to give you full assurance that your Mazda is protected. 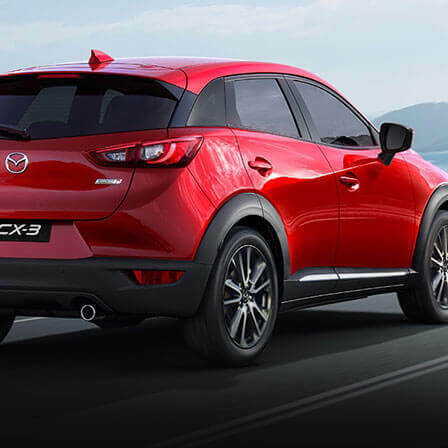 Benefits include: use of Mazda Genuine Parts in repairs, your choice of repairer, choice of covering your Mazda for either Market value or an Agreed value, flexibility to choose an excess to suit your personal circumstances and a quick and easy claims process. 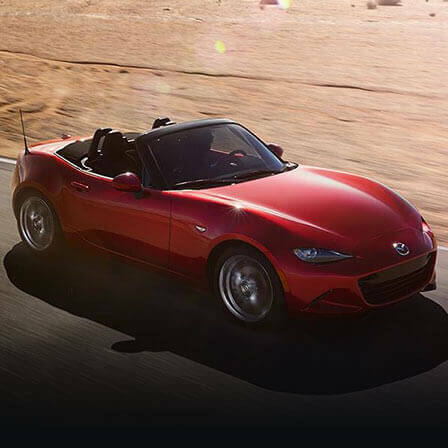 Mazda Motor Equity Insurance helps cover the shortfall between the balance of your vehicle loan and the amount covered by your comprehensive insurance policy. This is particularly important if your vehicle is a total loss following an accident, and can also cover you if your car is stolen and not recovered. Dealing with an accident or theft can be a stressful time, so knowing that your car loan can be paid out will put your mind at ease. 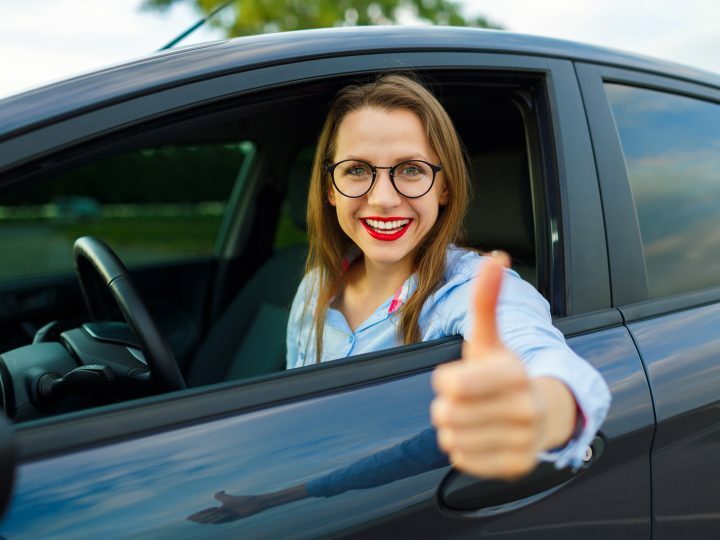 In addition, we will provide car hire for up to 10 days following the total loss of your vehicle, allowing you to be able to continue with day to day life. We also offer additional cover for out-of pocket expenses on your replacement vehicle. 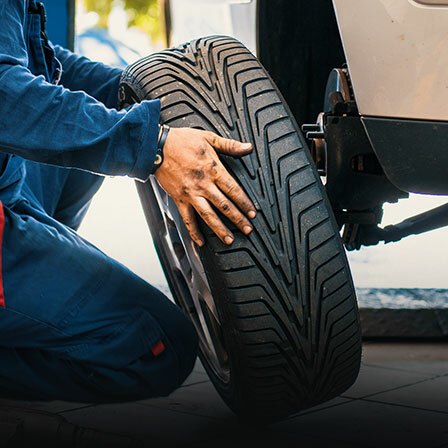 Our Tyre and Rim Insurance policy is designed to provide cover to repair or replace your motor vehicle or motorcycle tyres or wheel rims following accidental punctures, blowouts or damage caused by road hazards including roadside kerbs, potholes and debris. Available exclusively for comprehensively insured vehicles, this policy offers two types of cover – standard and prestige – depending on what level you require. Both levels also offer optional emergency accommodation for situations when you are over 200kms from home when your tyres and/or rims are accidentally damaged. 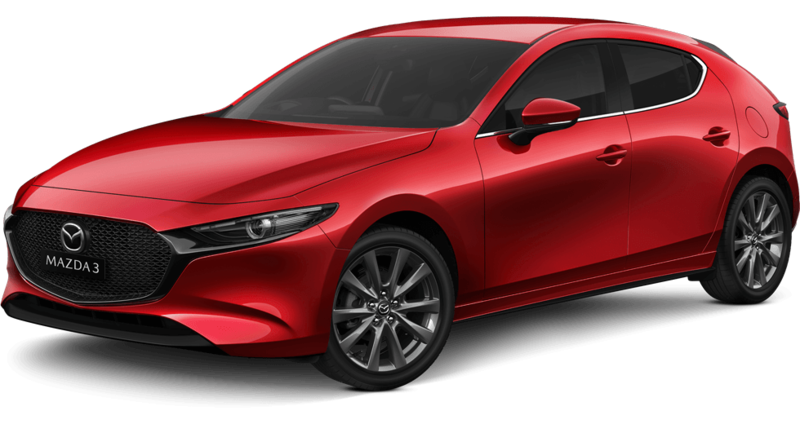 If you’re unable to cover your financing and pay off your vehicle loan due to extenuating circumstances, Mazda Business Loan Protection Insurance has you covered. 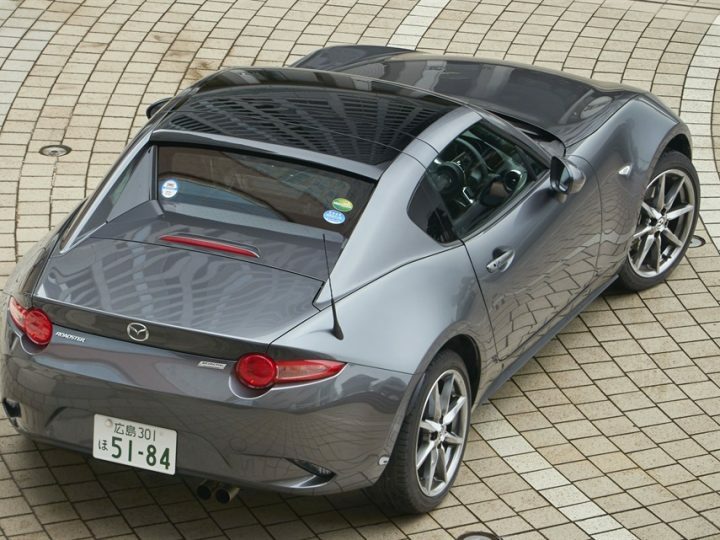 Mazda Business Loan Protection Insurance will pay part of your vehicle loan repayments if you are unable to work due to illness or injury (disability cover), or if you become involuntarily unemployed (involuntary unemployment cover). This policy will also cover your outstanding vehicle loan balance, up to $100,000, should you die or suffer a defined trauma (trauma and death cover).